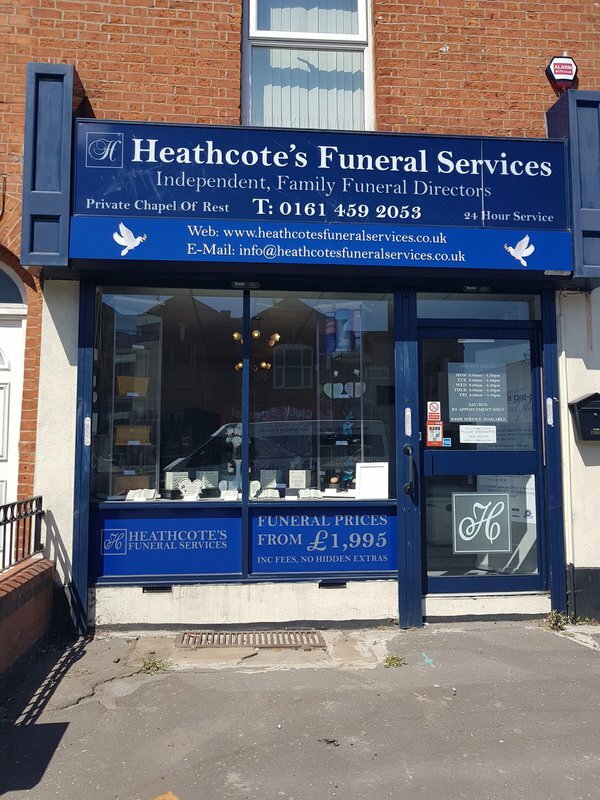 Heathcote’s Funeral services is a family-run funeral home in Manchester that takes pride in providing care and support to bereaved families across Stockport, Tameside, Gorton and surrounding areas in Greater Manchester. On call 24 hours a day, these caring funeral directors will support you through every step arranging a funeral for your loved one, whether they have died at home, in a hospital or care home. Heathcote Funeral Services can tailor a respectful and dignified funeral, according to your needs, beliefs or wishes. Options include burials and cremations, funeral flowers, a range of traditional and alternative transport including horse-drawn carriages, limousines, motorcycle hearse and personalised coffins. This Openshaw funeral home caters for religious and non-religious funerals, with its chapel of rest providing space for families to spend quiet time with their loved one and say goodbye. Heathcote’s Funeral Services has a team of skilled stonemasons, available to carve and customise a traditional, contemporary or unique monumental headstones for your loved one in marble, limestone, slate or sandstone, according to your specifications. At a very difficult time, call Heathcote’s Funeral Service for compassionate funeral care and support. 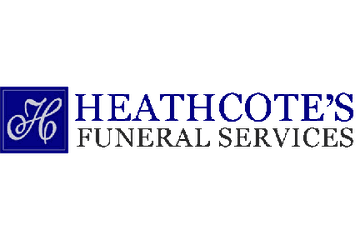 Heathcotes Funeral Services will provide you with a free obituary as part of their service.